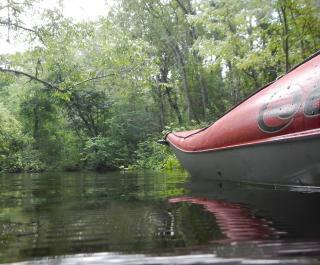 Once on the water you will paddle around a small island and journey up Le Fils Slough. Your first stop, about 45 minutes in, gives you the opportunity to hike up to a small wild citrus grove and enjoy a small snack. Back on the water your guide takes you through a narrow cut back to the main river. Paddling up stream you will pass Iron Bend and come to Hammock Bluff Park for another short stop. Depending on the group's decision, you can do some hiking in the park on one of two trails (each about a mile long). After another light snack you will ride the gentle current back to the original launch point. The total length of this paddle is about 8 km (~5 miles). 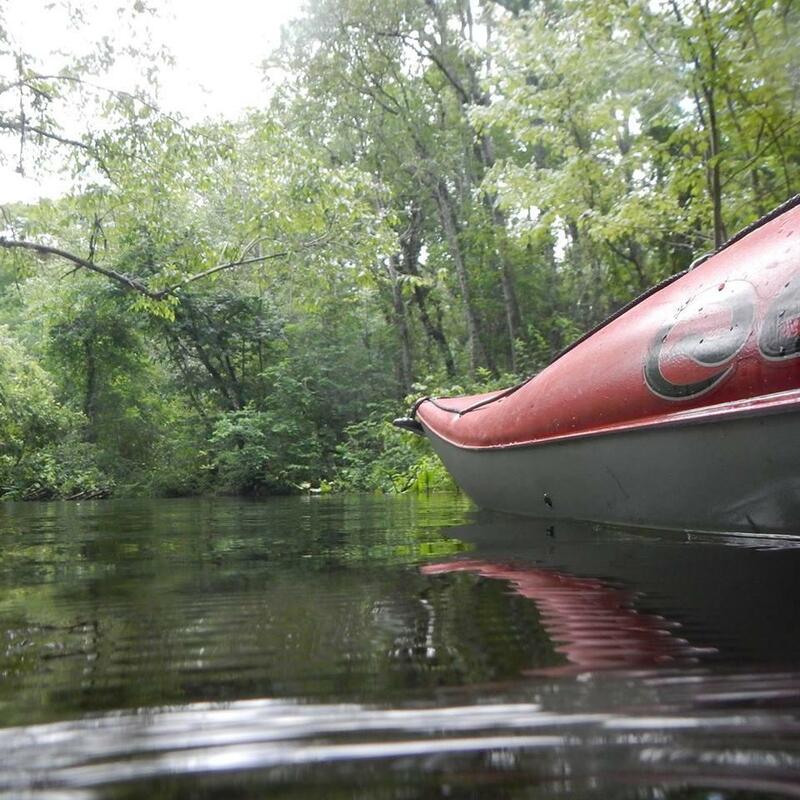 The paddling is easy and suitable for all skill levels including those who have never kayaked before.